It is true that you have a limited amount of time between hiring the best DUI attorney and your day in court. However, you shouldn’t let this stop you from getting the best person to represent you. Your level of openness and comfort with the lawyer is an important factor that determines if cases are won or lost – you cannot open up to a cold person easily. So, even if you have less time, you have to gauge the abilities of that lawyer through their soft skills. For you to be comfortable with a stranger, giving them the power to determine your case after your arrest for driving under the influence, they must have a warm personality. Please note that warmth has nothing to do with smiling but the ability of the lawyer to empathize and sympathize with you. This is quality makes it easier for you to open up. This is a skill that cannot be overlooked. A confident lawyer answers all your bugging questions and goes a step further to give you more details. As a lawyer pitching for a job, they should be open to sharing even their worst or losing cases. Such confidence is what you should look for. However, please steer clear of lawyers with a long record of losing cases looking to use your case as a stepping stone. You know that this increases your odds of losing the case, don’t you? Disclaimer: Don’t confuse confidence with arrogance. There is a thin line between the two and you must be able to tell the difference. The values of law are ingrained in human relationships. A lawyer should note that they will handle cases for people from different ethnicities, religions, home setups, etc. To represent all these factions effectively, a great lawyer breeds familiarity with these diverse groups and embraces these differences. This is a quality and a skill possessed by the best DUI lawyers. Besides reliability, how concise is that lawyer in his communication? Does his talk inspire confidence? What does his body language say about his or her communication skills? How is their written communication? Can you trust their eloquence and the words that come out of their mouth to convince the jury and the judge? 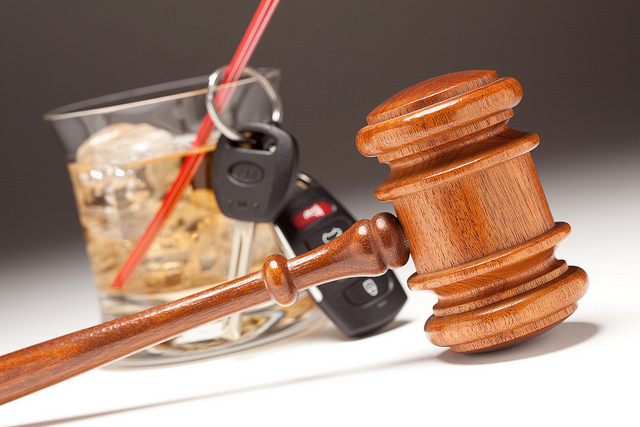 The presentation is crucial for all cases, especially a driving under the influence defense. So, judge communication abilities harshly. When soliciting recommendations, do you consider the trustworthiness of the lawyer? Even though it is difficult to determine how trustworthy a stranger is, you can take advantage of online and offline client testimonials to determine whether or not to give that lawyer the case. On the same note, take note of negative reviews from disgruntled clients who are unhappy with the outcome of their cases despite fair and professional representation. Ask about their winning strategy. The best lawyers have the ability to win the case or a mediation before the case gets to the court. The best lawyer has this skill and resolves cases impartially. In conclusion, these six soft skills make or break great DUI lawyers. Be vigilant and only hire the lawyer you are satisfied with.